Nour Emad El Din , MS.
1.Trained as an accountant in the collection and clearance department at Suez Canal Bank (Alexandria, Egypt). 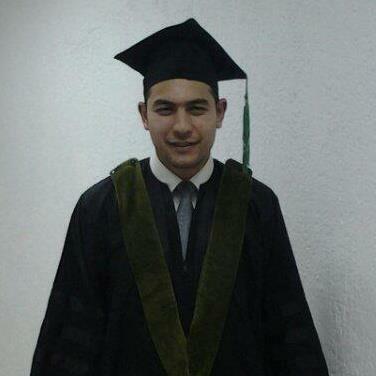 2.Trained as an accountant and financial analyzer at ANRPIC for petrol (Alexandria, Egypt). 3.Trained as an accountant in the collection and clearance department at BNP Paribas Bank (Alexandria, Egypt). 4.Trained as an accountant at •GASSCO for Gas (Alexandria, Egypt).